In this section, Partner David Bruffett discusses trends in New York DWI defense discovered from his years of experience as a prosecutor, defense attorney, and now as a sitting judge. 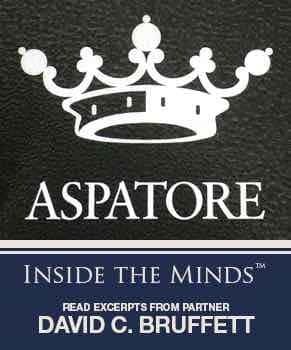 The posts below are adapted from Mr. Bruffett's chapter in, Inside the Minds: Strategies for Defending DWI Cases in New York, 2015 ed. 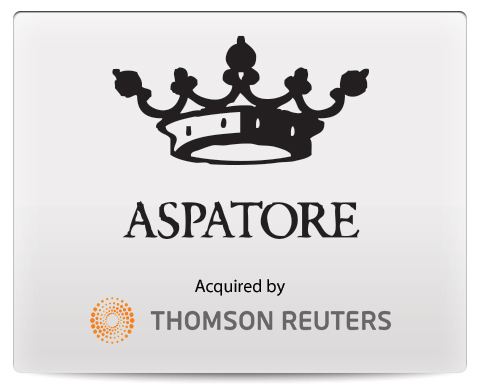 Published by Aspatore Books, a Thomson Reuters business. These articles are not legal advice and, as part of a professional journal, they were largely written for lawyer readers. As with all legal matters, you should consult a professional to discuss your specific case. 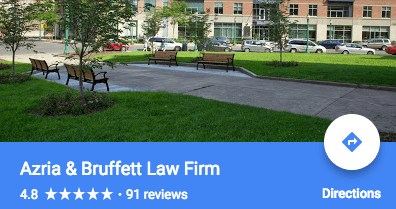 Please feel to call us at (315) 364-1155 for a free consultation about your case. I had gotten an extremely high speeding ticket when I drove upstate for the first time. I'm 18 and have had my license for about a year, so my mother and I thought it would be a good idea to hire an attorney. It was a holiday weekend, so I was surprised when David Bruffett answered our call on Presidents' Day. I'm so thankful he did. He's did an amazing job getting my speeding ticket reduced. He instructed my on what to do to increase my chances to reduce as many points as possible. He was honest when telling us what our outcome would most likely be, however, the outcome exceeded our expectations. He and his staff were very professional and supportive. David had always made himself available to answer our calls.